You can’t help cravings particularly when you’re pregnant. More often than not, they strike at the wee hours of the night and really put a damper on your—and perhaps your husband’s—sleeping schedule. Not sure where to grab your grub besides the usual fast food joints? Indian, Malay, Thai, and Western dishes at pocket-friendly prices? Sign us up! Al-Azhar Restaurant along Cheong Chin Nam Road is a staple of many late-night dinners and suppers, which makes it no surprise that it lands at the top of the list. Favourites include mee goreng, butter chicken masala, and chicken biryani. Dim sum is a fantastic cuisine to have at any time of the day—and 126 Dim Sum Wen makes it accessible for all 24 hours. Go for the fried treats such as dumplings, prawn rolls, and carrot cakes, or indulge in steamed delicacies like siew mai and buns. Great for family feasts, too! Is your stomach a bottomless pit that can keep going for a while? 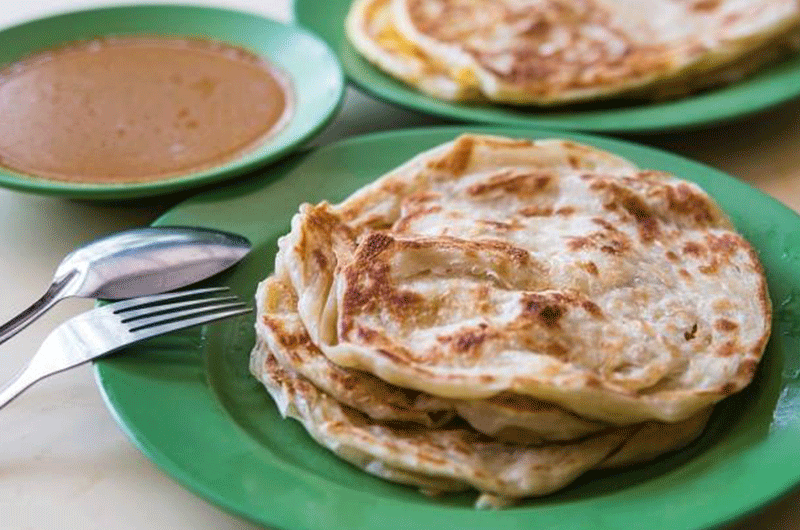 A roti prata buffet at Al-Jasra may be just the thing for you. At only S$7.90 per person with unlimited servings of our favourite Indian flatbread, you’ll have over 15 kinds of prata to choose from, with fillings such as egg, mushroom, and cheese. 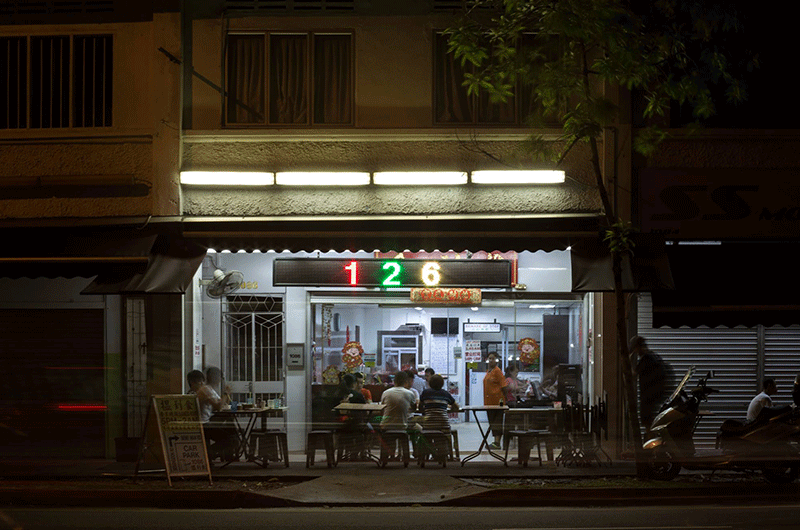 If you love local noodles—think lor mee, minced meat noodles, and satay beehoon—try out EAT. Not all outlets are open 24 hours, but those living in the West and North can have their midnight suppers at EAT Jurong Point, Woodlands, and Rail Mail. 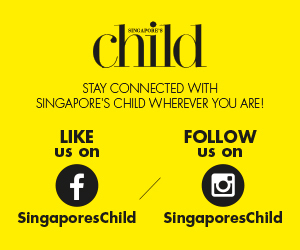 At affordable prices (say, S$5 or so for a dish and a drink), you’ll be sure to satisfy your local taste buds. Sometimes, you crave but don’t want to step out of the house. Cue Brinda’s, a 24-hour online delivery service serving up wholesome Indian cuisine island-wide. Featuring dishes from both the North and the South, they have a variety of tandoori, biryani, naan, and gravies delivered straight to your doorstep. 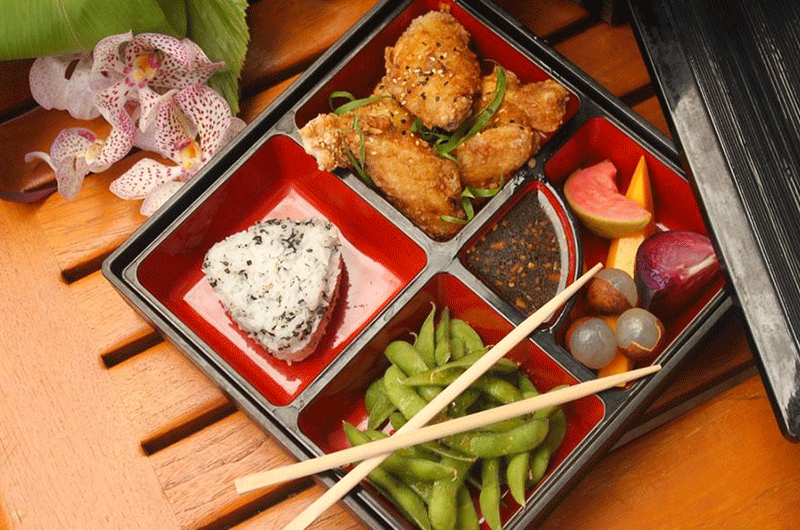 They also offer bento boxes for convenient meals and those living around Bukit Merah Central can pop by their 24-hour restaurant! For those in the East, your late-night fishball-loving needs will be fulfilled at Ming Fa, which has two outlets open 24 hours—in Our Tampines Hub and Ang Mo Kio. 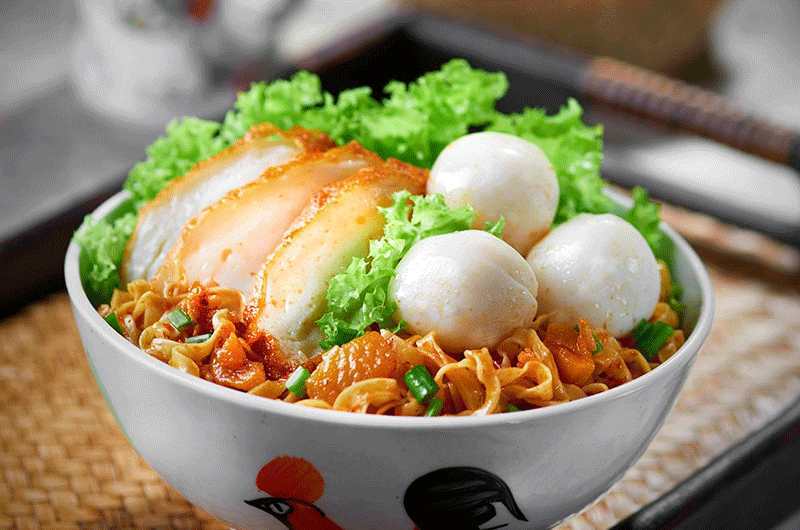 Ming Fa has been renowned since 1946 for their fully handmade fishballs, which you can pair with noodles for a filling supper. Need a peppery pick-me-up? Opt for 333 Bak Kut Teh. The Teochew-style pork rib herbal soup and famous mee sua draw all kinds of people to its restaurants at every hour. Add some fried dough fritters to the table for that extra oomph. Thai food is comfort food, so there’s no reason why you shouldn’t have some in the middle of the night. 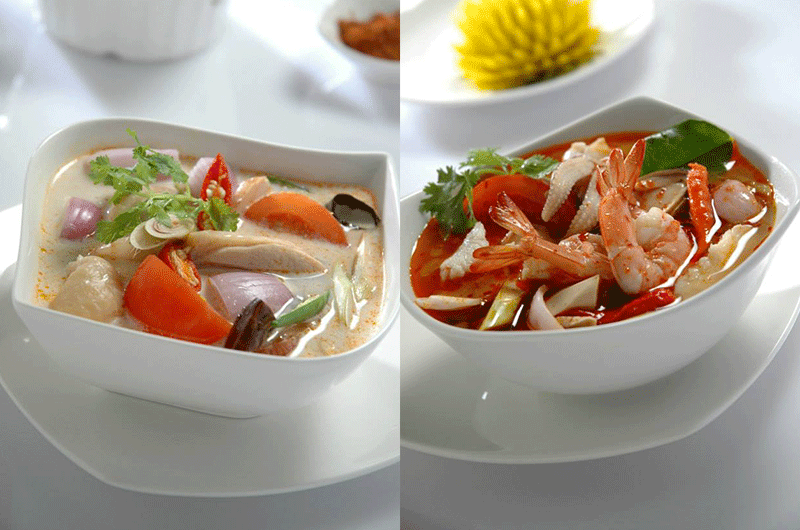 With warm soups such as tom yum, gang som, and coconut milk chicken soup, as well as Thai staples like green curry and stir-fried basil chicken round the clock, your craving for spice will surely be satiated at Diandin Leluk Thai Restaurant. 10 Cool Things To Know About Nursery Rhymes’ Biggest Crossover Of The Year! Enjoy These Splendid Mooncakes During The Mid-Autumn Festival!